I cannot thank these two enough for making the trip all the way to the other side of the world. And lots of photos with faces in cutouts. 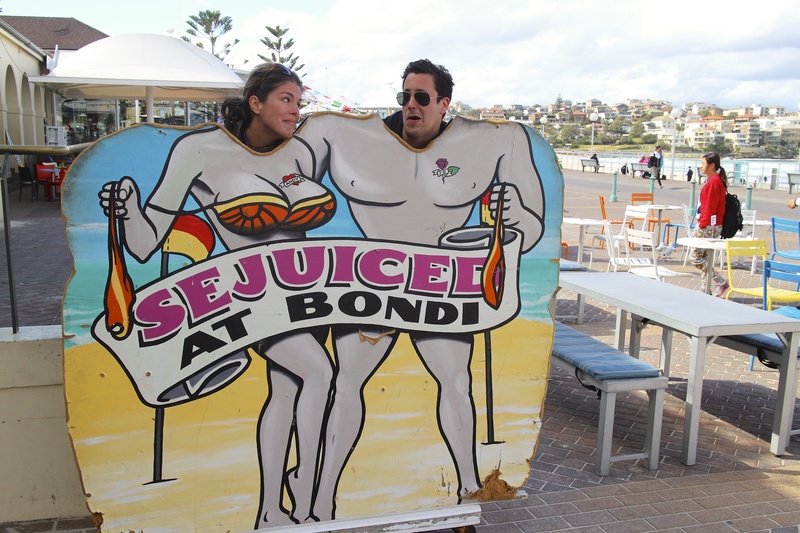 This entry was posted in Bondi and tagged Bondi, Bondi Beach, Sydney. Bookmark the permalink.